this shirt evolved from original art created on three canvases by london's sub.aura. 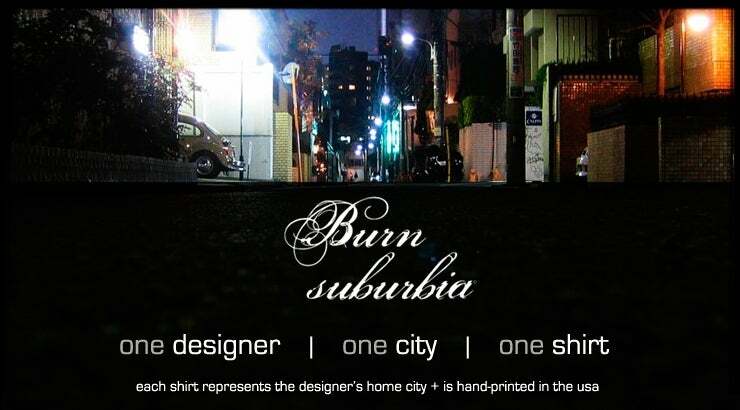 in collaboration with the artist, we designed this version for burn suburbia. it's been too long! let's have lunch.